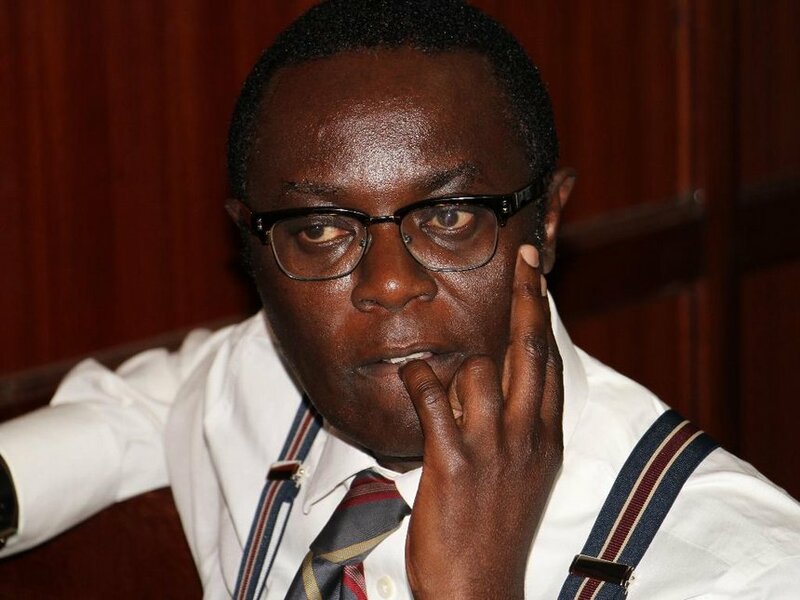 Controversial political analyst, Mutahi Ngunyi, has moved to defend President Uhuru Kenyatta in light of his recent disobedience of the court orders saying the President did no wrong. Ngunyi noted that President Uhuru only broke the law when Opposition leader, Raila Odinga, broke the law first and he should be punished for it. He said by defying court orders, Uhuru went head on with the Judiciary, which has allowed itself to be used by NASA leader, Raila Odinga. ..echoed by Nyeri Town MP, Ngunjiri Wambugu. Ngunjri accused the Judiciary of inclining towards the Opposition after Chief Justice David Maraga gave the Government a complete dress-down for disobeying court orders. “He also see nothing wrong with them setting up people’s assemblies against a validly legally established Government, publicly declaring fake election results, and even swearing some imposter as ‘President’ - but this a problem," said Ngunjiri.